It can be very difficult to find the right words of sympathy and encouragement when someone you love has suffered a loss. 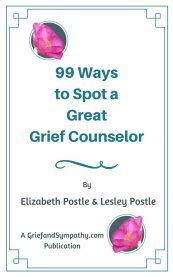 We hope that these pages will help you to give comfort and support to the bereaved and to those suffering other kinds of loss too. 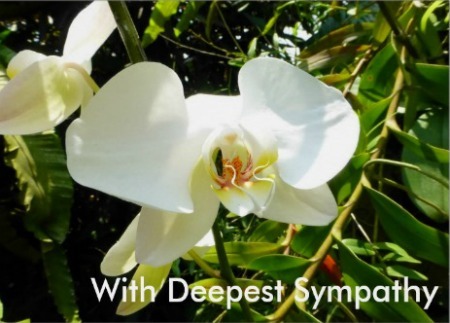 We will help you find words to express sympathy which will be positive and helpful, and treasured for years to come by those who receive them. 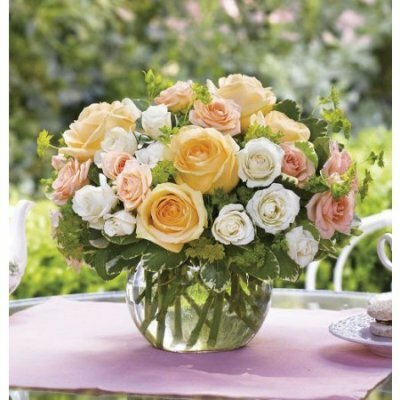 When families are grieving it is a huge comfort to get cards and letters, messages and flowers so that they know that family, friends, neighbours and work colleagues are also missing their loved one. Words of condolence can be of great solace to those who are grieving. Just knowing that someone is thinking about them is a comfort. 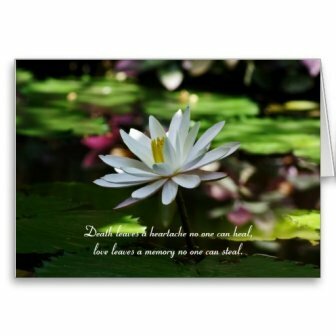 A sympathy card with Deepest Sympathy from your family is welcome from an acquaintance. Nothing more is necessary if you were not well known to the family, but it is appreciated all the same, as they know that you have been thinking about them. 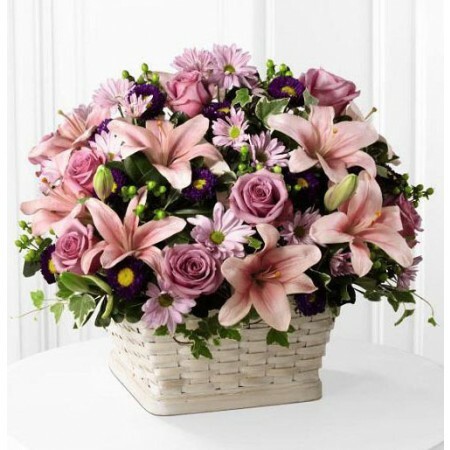 So What Do You Say in a Sympathy Letter, Note or Card? Have a look at the following pages to get some ideas for what to put and how to express yourself. It doesn’t matter how short your communication is, the main thing is to write from the heart. Say what you feel and what you are thinking. Don’t worry if you think your words might provoke tears – they are healing. Bear in mind that often it can be weeks later before these messages are read again. 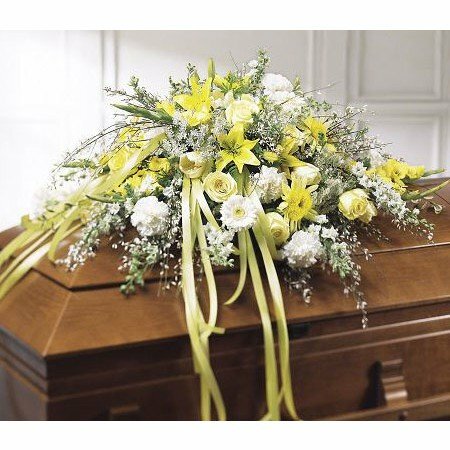 The shock and numbness at first means that concentrations levels in the bereaved are low, and they may not take in what you have written in the early days. A quiet moment weeks later is often when all those letters and cards will be read again in detail. So the support and comfort from them goes on. It is a good therapy for the grieving person to digest all the messages later on. 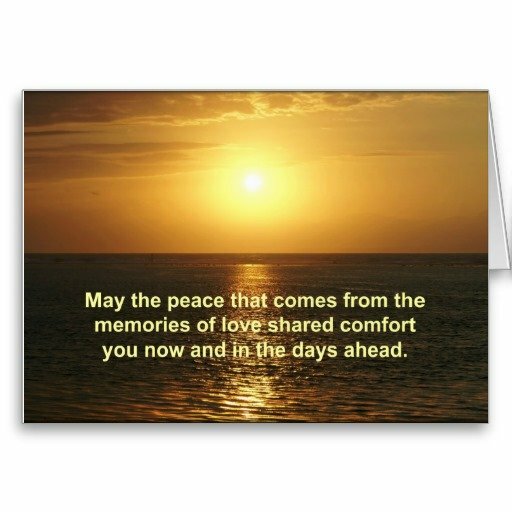 We have designed our own range of sympathy cards and you will be supporting this site if you get your cards from us at the GriefandSympathy Card Store. 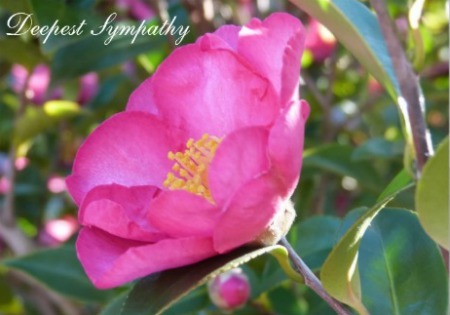 Write a Sympathy Note - Ideas for writing words of sympathy in messages and notes of condolence. Writing Funeral Condolences to be Read Out in the Service - some snippets from actual funeral messages you can use. It’s not just about the words of course. If you promise to phone, take round a casserole, or take care of the kids, then go through with it. 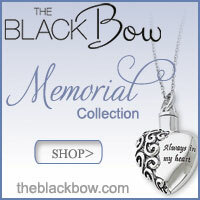 And don’t forget to keep checking up on the person, weeks and even months after the loss. Have a look at my page on helping others cope with grief for more advice. Check out Sympathy vs Empathy too for more ideas on how to give compassion. Don’t forget that divorce and separation are very stressful losses too. If you have any friends who are going through divorce or separation, drop them a line to tell them that you thinking about them and hope to meet up soon. Give them a ring for a chat. This is a grief and loss situation too but they get far less support, and few people think to write them a few words of condolence.